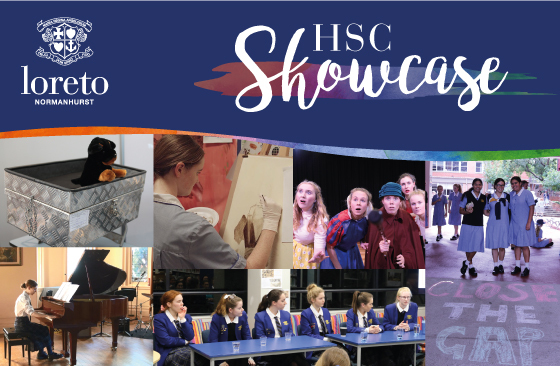 You are warmly invited to attend the Loreto Normanhurst HSC Showcase 2017. This inaugural event will be a combined celebration of HSC projects across all subjects with practical components. Students will be provided with an opportunity to showcase their talents and efforts in these subjects, sharing their creativity and passion with the school community. Featuring displays from Visual Arts, Music 1, Music 2, Aboriginal Studies, Drama, Design and Technology and History Extension.